Celebrity hot head and scooter botherer, Ronnie Pickering, became a YouTube sensation after offering to beat a moped driver to a pulp to ‘learn him about the road’. Since the helmet cam footage went viral, things have calmed down on the Pickering front, until footage recently emerged of an angry toff, obsessed with murder and citizen’s arrerests, threatening a family in a car. 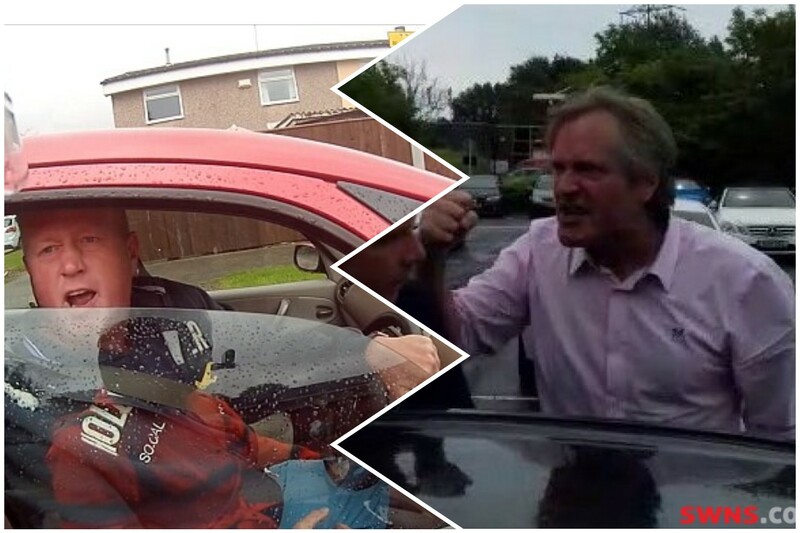 After the watching the video, Pickering Tweeted that the man in the video, a Producer for David Attenborough called Fergus Beeley, is a ‘pink shirt wearing ponce’ before challenging him to a fist fight. Both of them have been asking each other ‘do you know who I am?’ on Twitter for the last 5 hours.